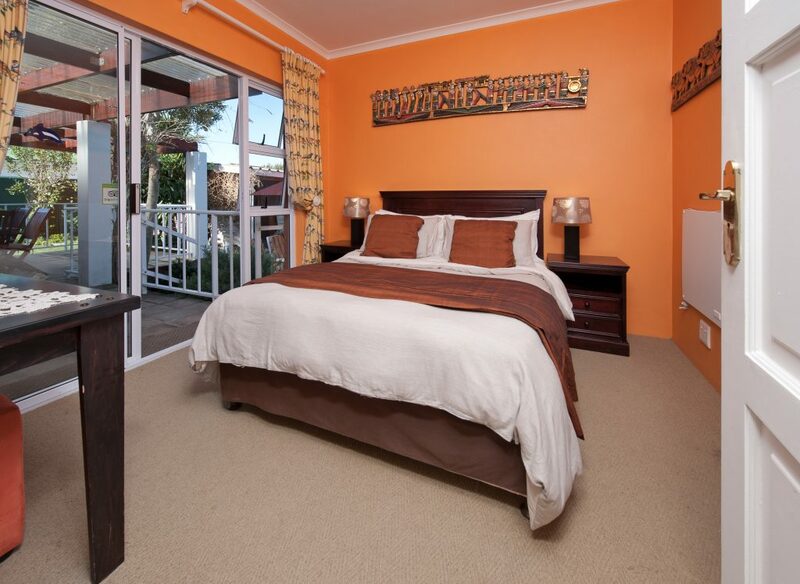 There is no lack of top accommodation establishments in Hermanus. 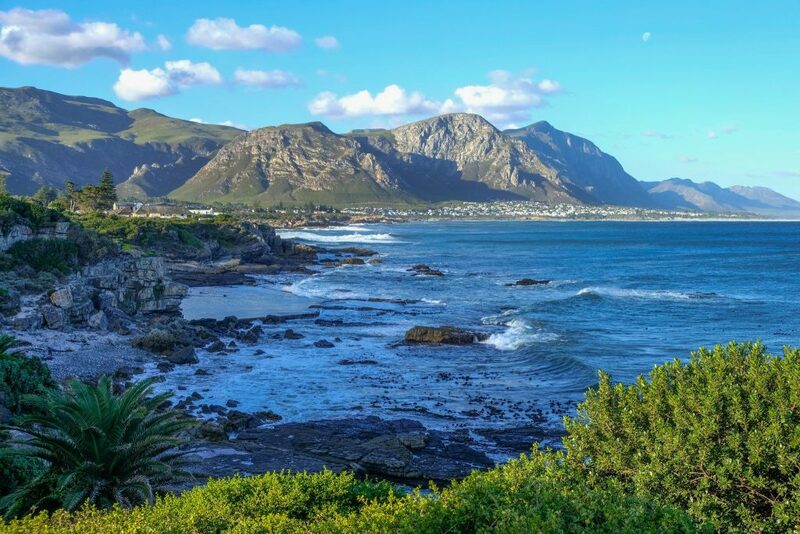 Situated along the south east coast of the Western Cape in South Africa and only a short drive from Cape Town, Hermanus ensures plenty of activities to keep you busy for days, or even weeks. Therefore, finding the best place to stay while you explore the area is essential. The choices for accommodation in Hermanus are varied from hotels and boutique hotels to guest houses and even farm accommodation. With over 200 accommodation establishments listed in Hermanus, there is something for all budgets and tastes. Most of our top accommodation establishments are situated just a short distance from some of Hermanus’ pristine beaches. These include the popular Voëlklip, a surfer’s paradise and Grotto Beach which has blue flag status. 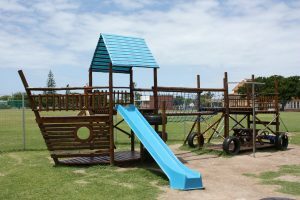 Some smaller beaches in the area include Langbaai Beach as well as Kammabaai and Onrus Beach which are both well-liked by families with young children. Hermanus is probably most popular for their whale-watching and is the breeding grounds of the Southern Right Whale from June to November after their migration from the Antarctic. This is celebrated by the locals during their Hermanus Whale Festival every year. If you’re a nature-lover, Hermanus is the place to be. From shark cage diving and hiking trails to horse riding and country markets, your bucket list has endless possibilities. Some of the top hiking trails in the area are along the Fernkloof Nature Reserve which is situated in the Kleinrivier Mountains above Hermanus. Boasting with 1800 hectares the reserve holds a great number of fynbos species. For all of the reasons listed above, Hermanus is one of our favourite destinations. If a trip to Hermanus is on the cards for you, see our list of top accommodation in Hermanus below. Enjoy your stay! 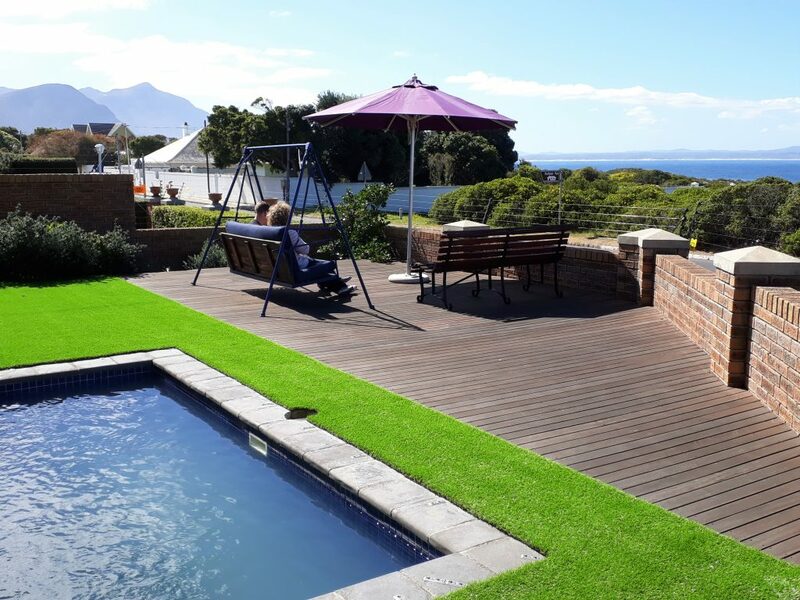 Offering magnificent ocean views and easy access to the famous Cliff Path, the Whale’s Tale Guest House will give you an enchanting experience of Hermanus. 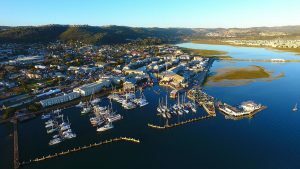 Ideally situated between the Hermanus New Harbour and the Town Centre, most of the town’s main attractions are close by. With the ocean right on your doorstep, you might be able to catch a glimpse of the Southern Right Whale during Whale season. Telephone 028 312 3096. Make a reservation, click here. Get there, click here. Find out more, click here. 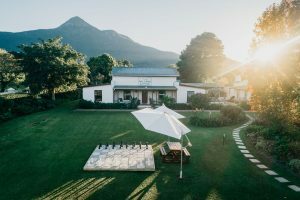 Among its best offerings is the Hermanus Lodge on the Green – a 4-Star hotel, nestled at the foot of the Overberg Mountains. Breathtakingly beautiful, Hermanus is burrowed along the shores of Walkers Bay and offers holiday-makers endless options. Telephone 028 313 2517. Make a reservation, click here. Get there, click here. Find out more, click here. 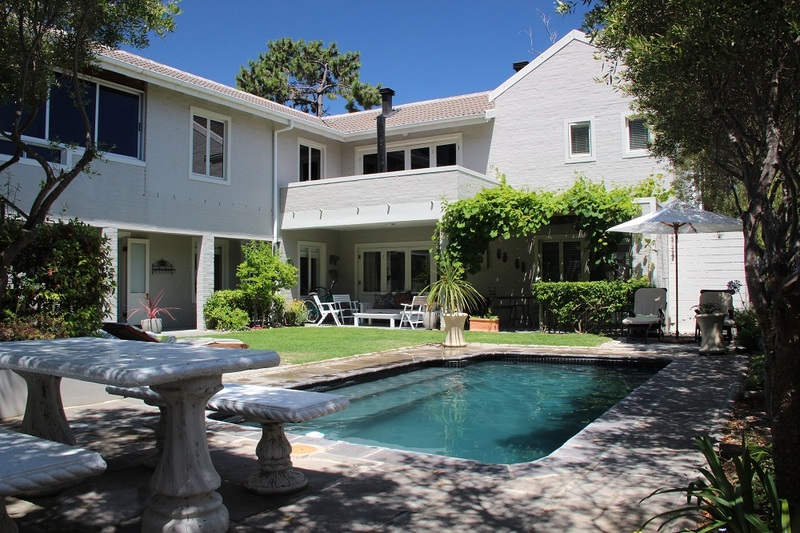 Providing the ideal setting for unforgettable summer holidays in the Overberg and situated just a few steps from Hermanus’ Voëlklip Beach, the luxurious Hermanus Beach Villa is perfect for couples or adult families looking for a slice of paradise. The 4-Star Villa offers luxurious guesthouse accommodation that offers great ocean views from private balconies and rooms on two floors. From the outside, the Villa is a charming building carefully crafted to seamlessly blend into its beautiful and natural surroundings. Telephone 028 314 1298. Make a reservation, click here. Get there, click here. Find out more, click here. 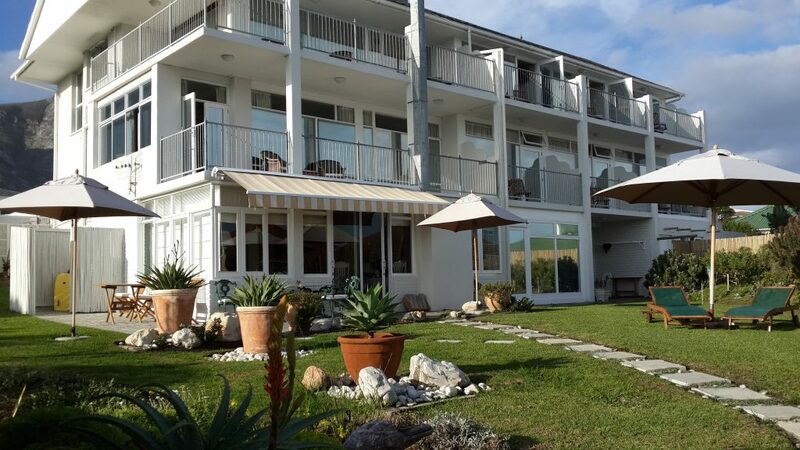 For a holiday that offers luxury accommodation and scenic beauty, the Whale Coast Hotel in Hermanus is perfect for both leisure and corporate visitors. 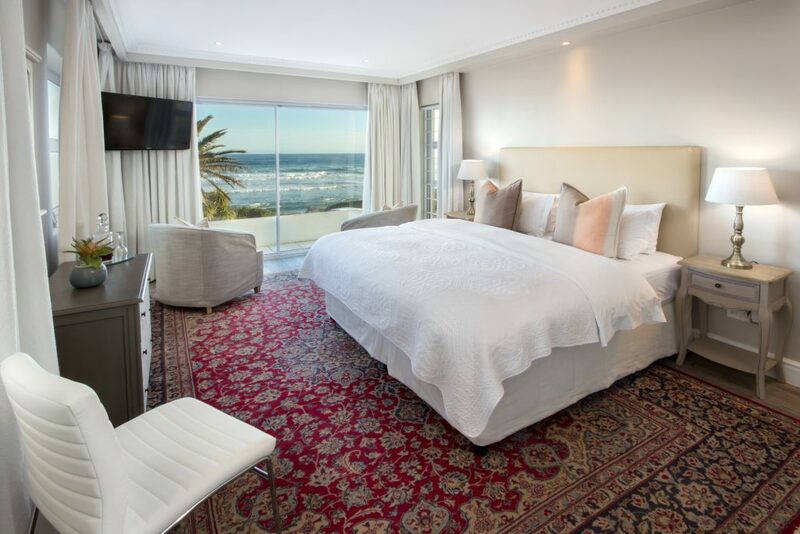 This elegant hotel is fully equipped for a stay in unrivalled luxury and the central location allows for indulgence in the beautiful coastal town of Hermanus. 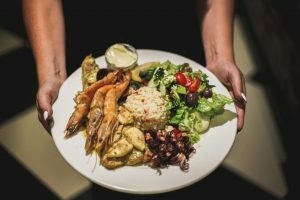 The Whale Coast Hotel is conveniently situated attached to a shopping mall next to the ‘Hermanus Station Building’ offering the incomparable comfort to have everyday commodities just around the corner. Even in the off season, things remain especially charming at the town’s One Marine Drive Boutique Hotel. 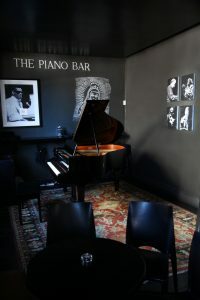 This 5-Star establishment is located on the Hermanus seafront, within easy walking distance of the seaside town’s exciting shops, art galleries, bars and restaurants, and a stroll to the Cliff Path, which offers the best shore-based whale watching in the world. Hermanus is a top holiday destination for a reason. The sea-side town has everything you may need to keep the whole family entertained while offering lot’s to do for romantic couples or honeymooners. Telephone 028 313 1234. Make a reservation, click here. Get there, click here. Find out more, click here. 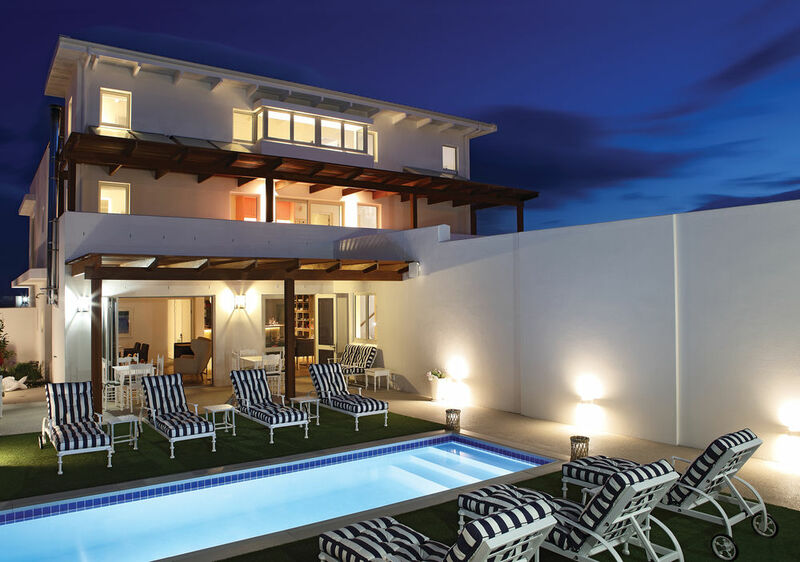 Beautifully set a few metres from the sands of the popular Voëlklip Beach, in Hermanus – a destination considered a swimmer and surfers’ paradise, is the luxurious Hermanus Beach Front Lodge. The lodge is actually one of only three located right on the Voëlklip Beach, making it a must-stay destination for anyone looking for a secluded family or romantic weekend away by the seaside. Telephone 028 314 1858. Make a reservation, click here. Get there, click here. Find out more, click here. Telephone 028 316 2873. Make a reservation, click here. Get there, click here. Find out more, click here. 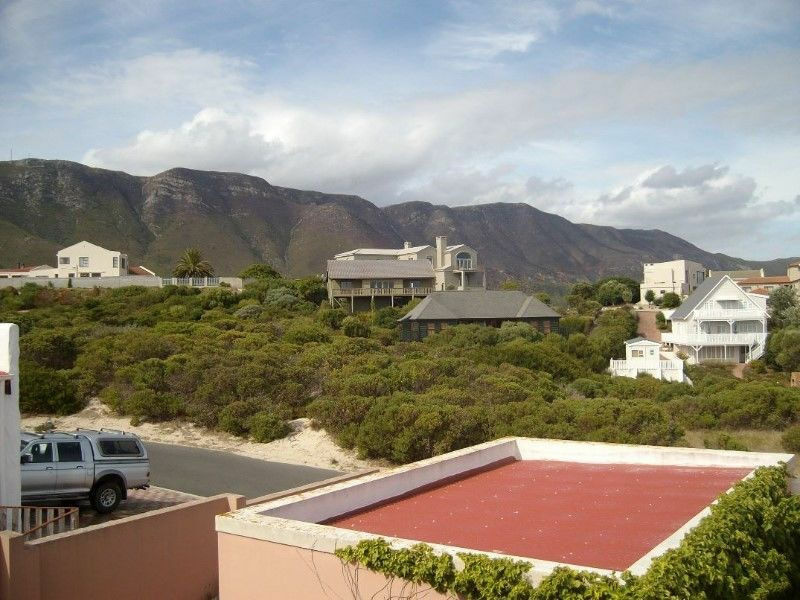 It’s true – accommodation in Hermanus that offers a beach view is plentiful, but there are few that provide the welcoming hospitality and comfort that The Brown Jug Guest House has. Not only are you welcomed by the owners, Abel and Louise, when you first arrive, but their friendly staff as well as Labradors – Keesha and Tula, and kitties – Squeek and Mikey, are always excited to meet new guests. Telephone 082 897 1650. Make a reservation, click here. Get there, click here. Find out more, click here. Ever wanted to flee the city to a place of total seclusion for a weekend of rejuvenation and/or romance? The High Season Farm offers a true natural paradise on a beautiful, secluded farm just outside the town of Hermanus. Situated in the picturesque Hemel-En Aarde Valley, this stunning 4-Star establishment has eight self-catering cottages, which are tastefully decorated and fully equipped to make your stay as pleasant and as comfortable as possible. The cottages can sleep between two and six guests. Telephone 021 200 2514. Make a reservation, click here. Get there, click here. Find out more, click here.